A warm welcome awaits at Woolmarket House bed and breakfast. Parts of the building date back over 300 years and the property has rich history of serving the local community and welcoming visitors having formally been a Lyons Tea Room, grocers and antique shop. With over 40 years’ experience as a professional chef, Michael has an unending enthusiasm and flair for cooking and all things foodie. 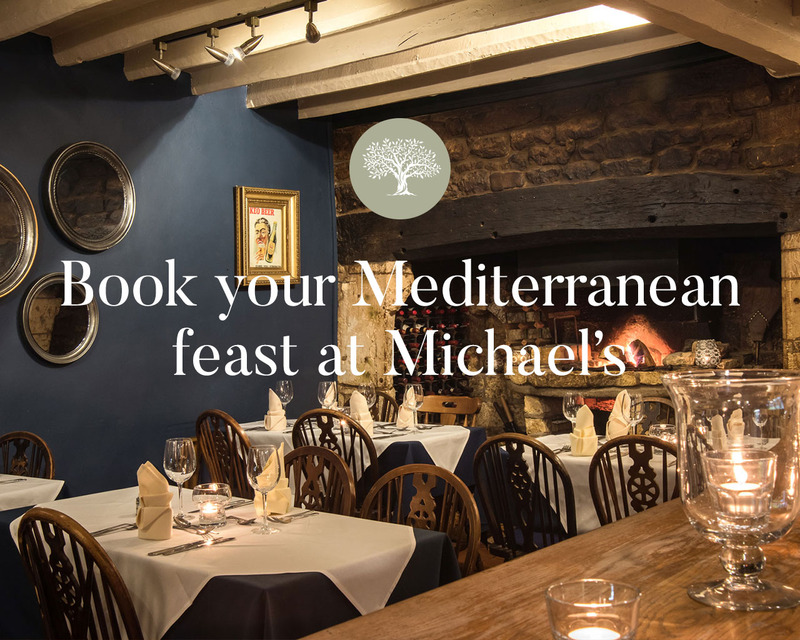 Guest staying with us, and dining at Michael's Mediterranean restaurant, can be assured of enjoying delicious meals, inspired by his Cypriot heritage, using a variety of wonderful local ingredients. Sarah studied a degree in Fine Art and Illustration. Before relocating to the Cotswolds, she spent her early career in London where she worked on design for Universal Pictures and, amongst other things, undertook miniature private portrait commissions. Sarah’s artistic skills are evident throughout the property which has been reconfigured and sympathetically renovated under her watchful eye. Today, we pride ourselves on high quality customer service and make every effort to cater for any special requirements that you may have. 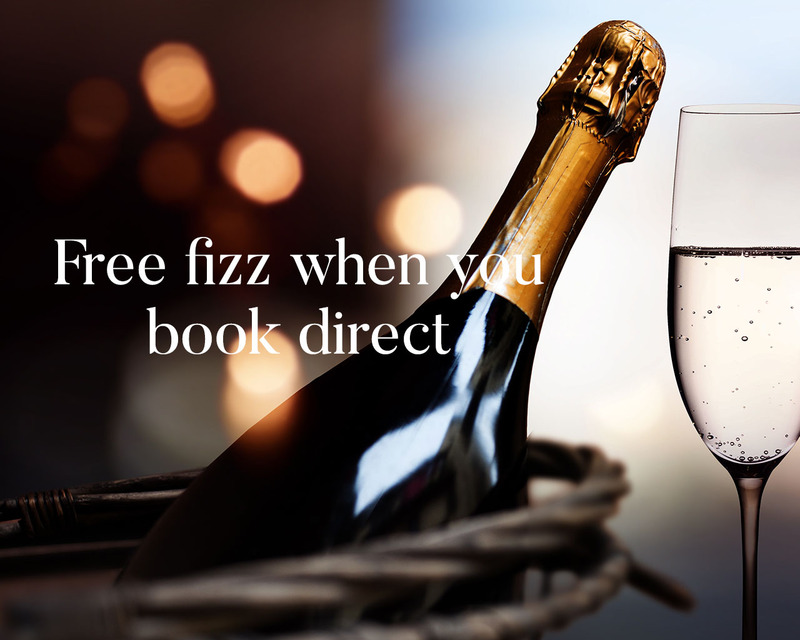 We want all our guests to feel pampered and relaxed, whether they’re visiting us on business, or enjoying a break. Along with our small dedicated team of staff we are on hand to welcome you warmly and help make your stay a memorable one.